My beloved Bruins rule the world after their 4-0 victory in Game 7 of the Stanley Cup Finals against the Vancouver Canucks. 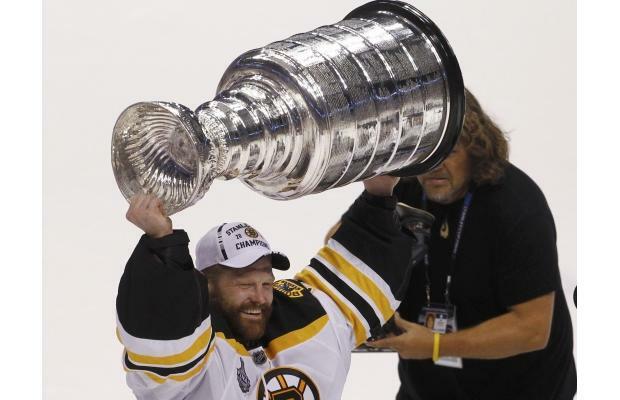 Tim Thomas won the Conn Smythe trophy as playoff MVP. Life is very good.